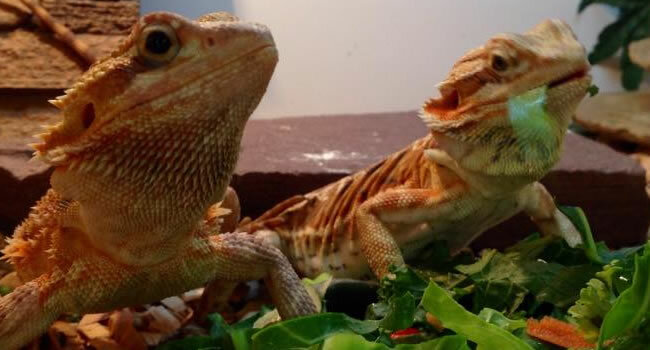 Bearded Dragons are fast becoming one of the most popular pets in the UK. Their passive nature, ease of care and longevity make this animal a great pet for anyone. 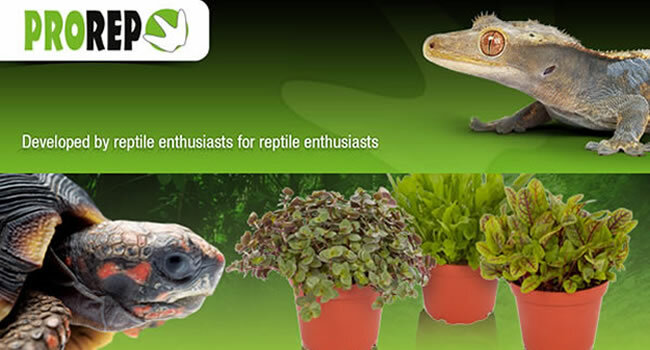 Here at the Northampton Reptile Centre they are the most popular choice of reptile by a mile. 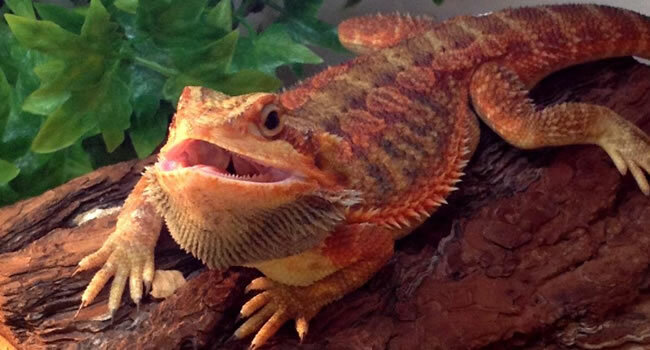 Here are 5 brief points that make bearded dragons good pets. Bearded dragons make a great pet for children and adults on the go. The main aspect of their care is getting the environment right. Once you have the correct setup with the right UVB and temperatures they are incredibly easy animals to care for. Give them the correct diet, make sure they’re hydrated and keep their vivarium clean and that’s pretty much all theyÂ need to stay happy, healthy and thriving. Bearded dragons are a great size. 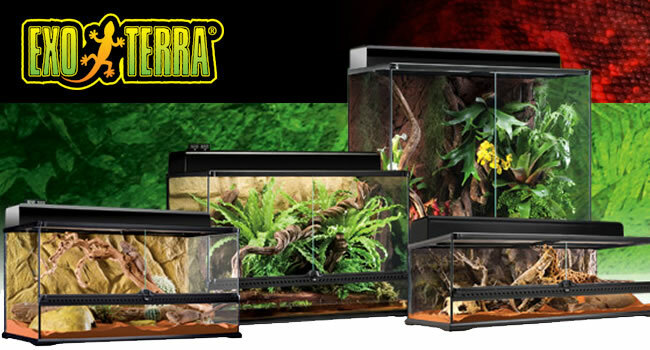 They’re small enough that most homes can accommodate their vivarium of around 1200mm (4ft), but they’re large enough that they can be comfortably handled by younger children with little risk of scaring them or causing injury. 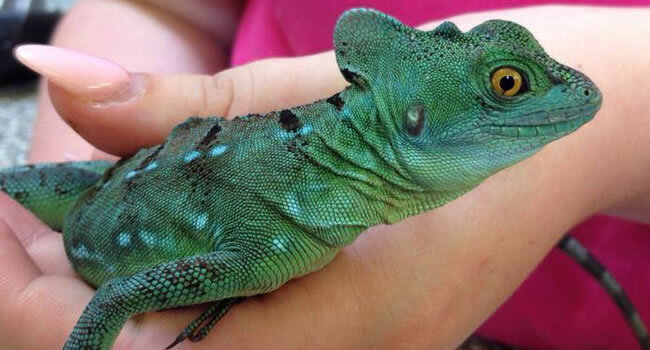 They will happily spend most of their time basking in their vivarium, although it is nice to be able to get them out so they can explore your living room floor. They max out at around 600mm (2ft) with around a third of that being the tail and do not get very heavy. Bearded dragons are great examples of a unique pet as no two dragons will ever be the same. From different patterns and colours to little changes in behaviour and character each dragon is truly unique. You will see interactions from individuals and soon realise that they are all different, some may be lazy whilst others are hyperactive. All of them are generally inquisitive and usually get calmer as they grow older but it’s still refreshing to see each bearded dragon has it’s own personality. Bearded dragons tend to live 8+ years in captivity and raising one up from a juvenile can be a rewarding experience. You can pick up your little friend at around 3-4 months old and expect to keep him/her for the next decade. As many animals take a lot of caring for it is nice to have aÂ petÂ that is easy to keep and will be with you for such a long time. We think you will love our Bearded Dragons for their nature, personality and behaviour so why not come in and check them out for yourselves? 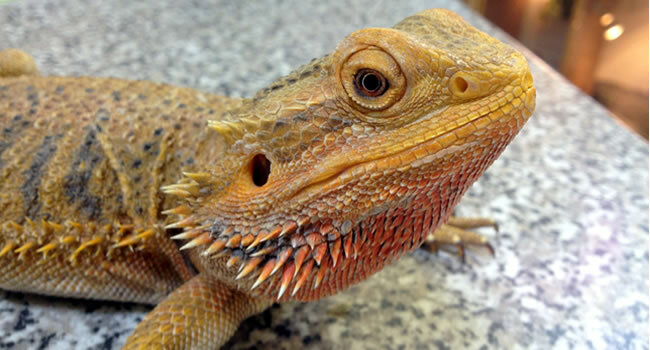 For more information please see our Bearded Dragon Care sheet. 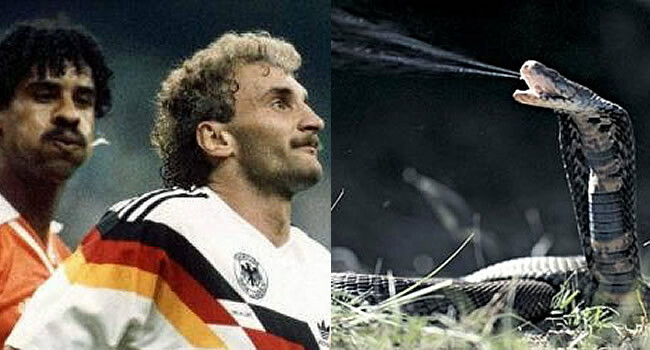 Can you link World Cup memories to reptiles?